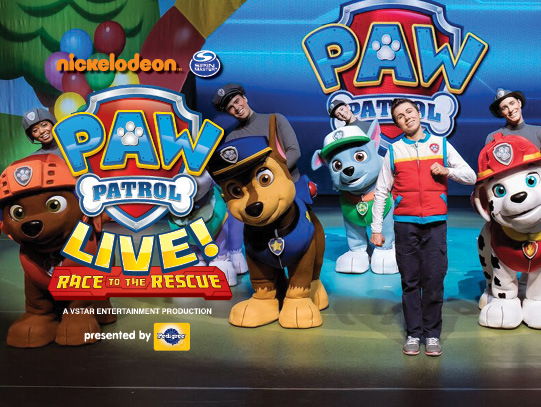 No doubt about it: a Paw Patrol Live show is definitely high up on your bucket list. Now, this is your chance of a lifetime to live your dreams and be there at the Murat Theatre on Friday, when the magic of a breathtaking live performance from Paw Patrol Live happens. We say, go for it— all it takes is to click the Buy Ticket button above; book your tickets now!